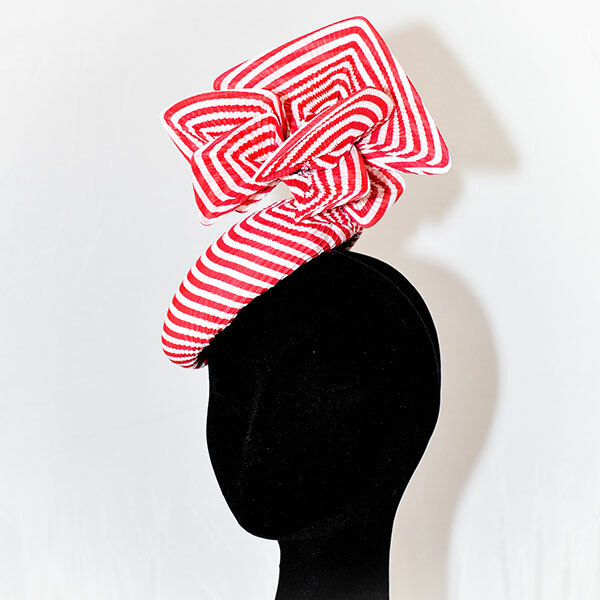 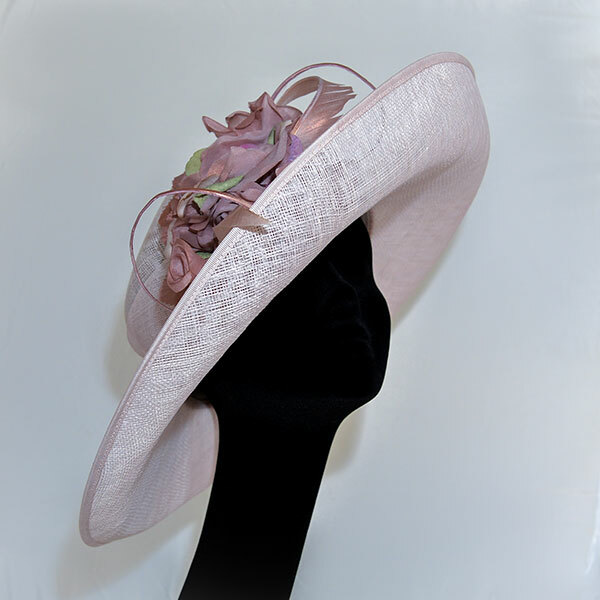 The hat is making its comeback for weddings and social occasions, and I offer a stunning collection for hire for all wedding guests. 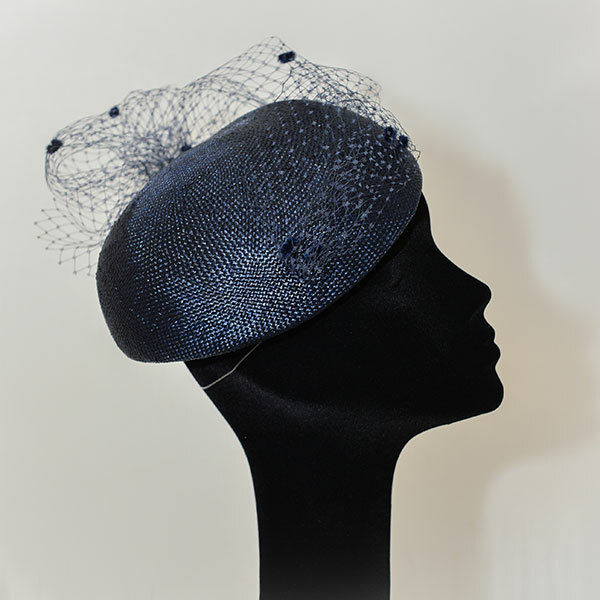 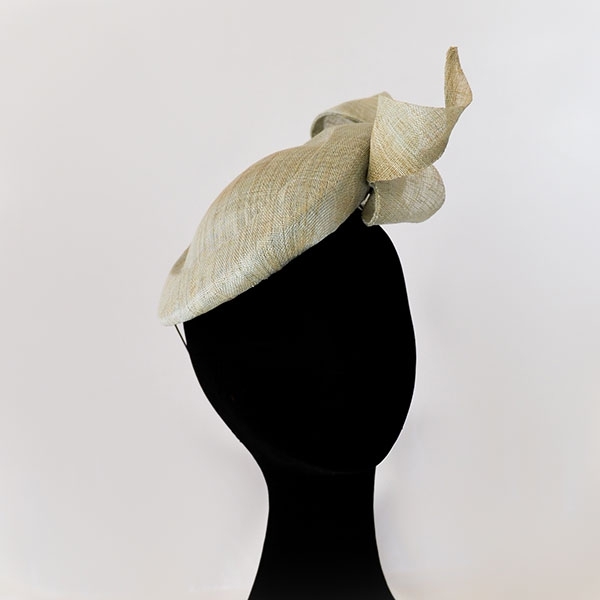 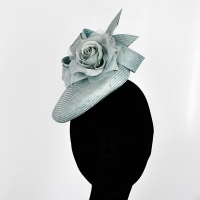 From the mother of the bride who is looking for something really special for the day to the perfect ‘going away’ pieces for the bride to match to her leaving outfit, or a headpiece for a civil ceremony. 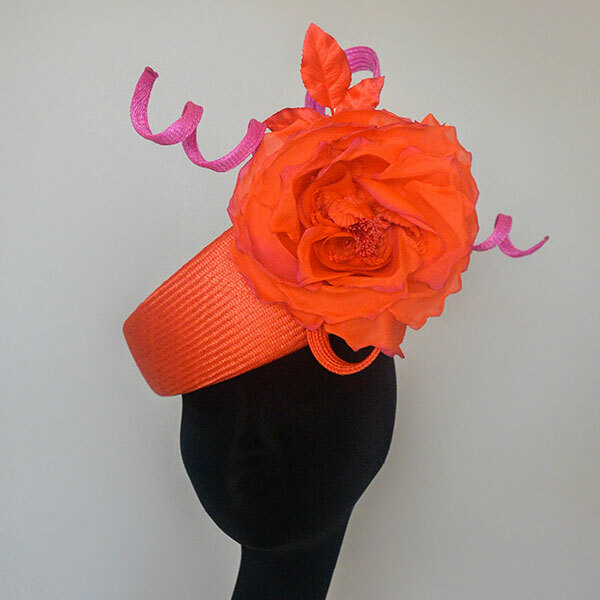 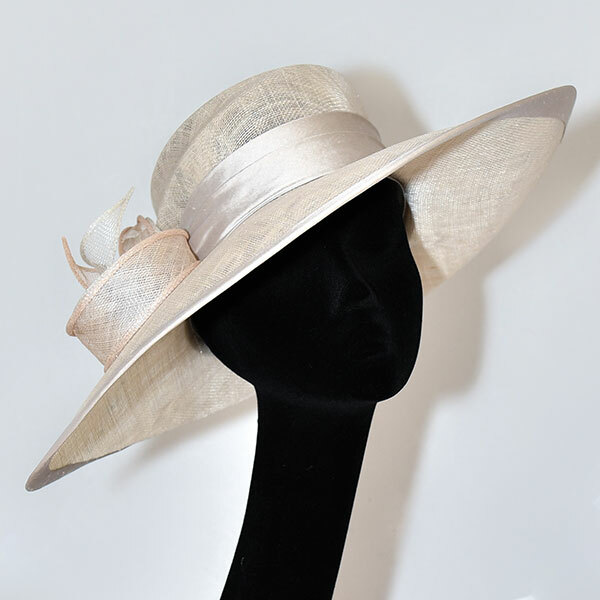 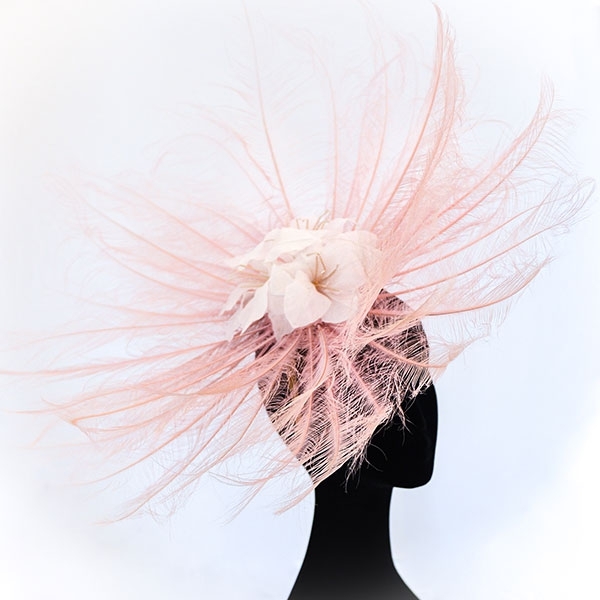 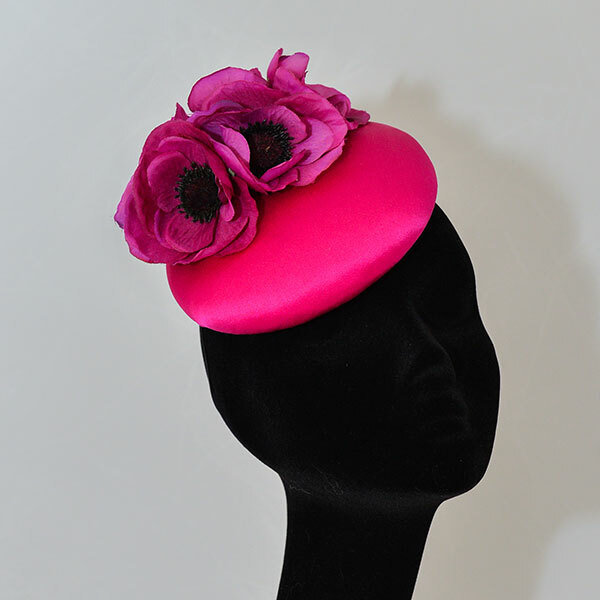 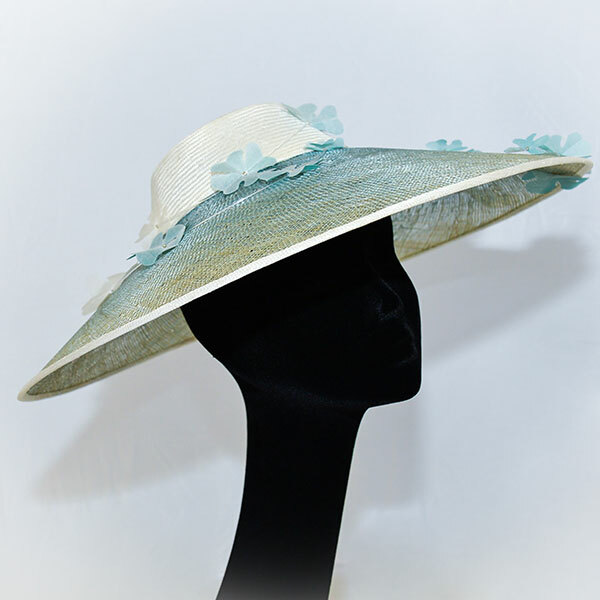 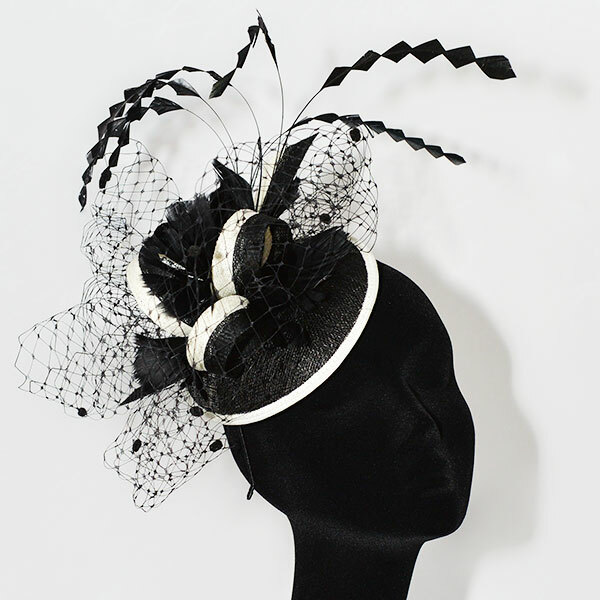 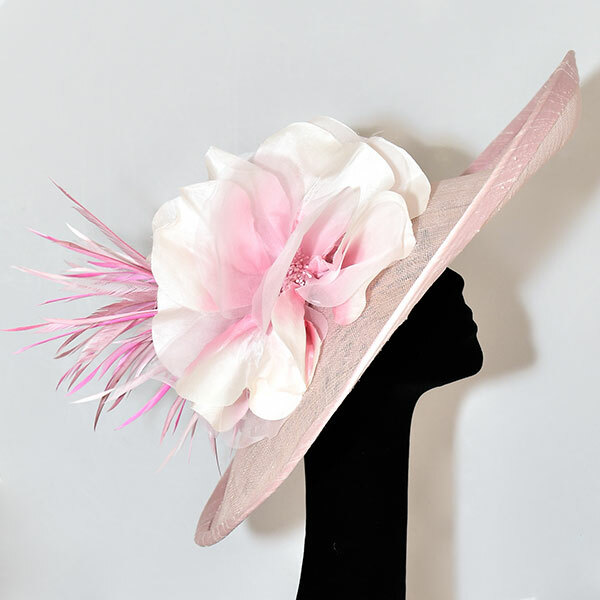 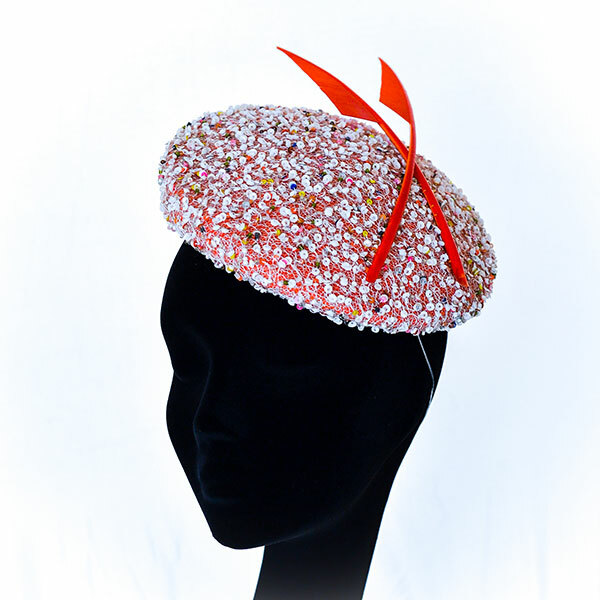 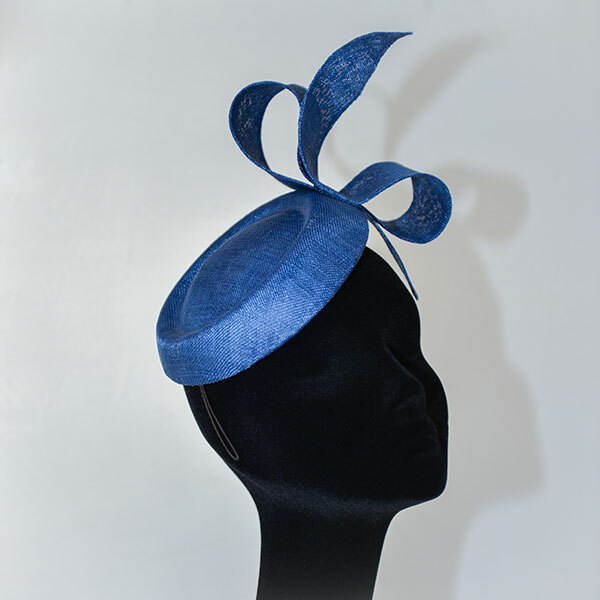 For wedding guests, the hat completes the outfit, and although no one wants to upstage the bride, they will have an elegant & flamboyant collection to choose from! 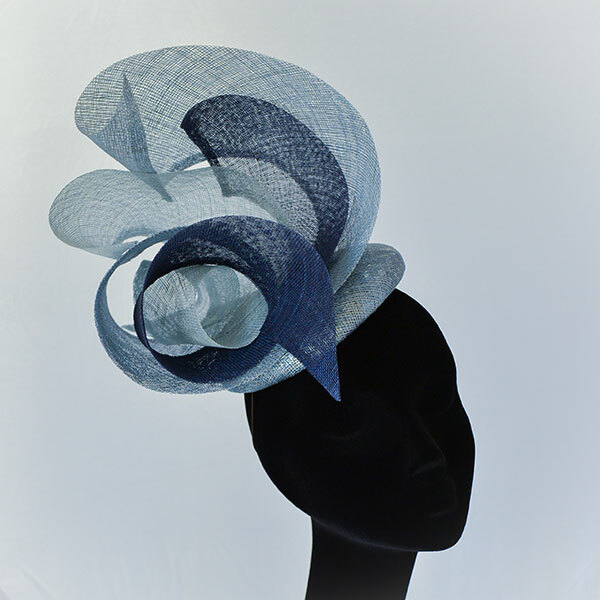 Visits to my studio are by appointment only, so please don’t forget to bring your outfit with you, and you can try on different headpieces until you find the perfect match.